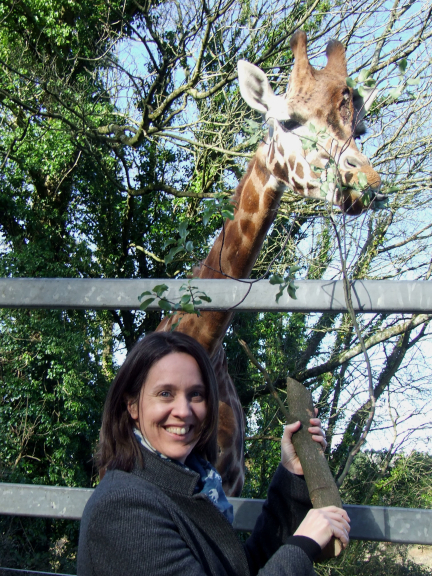 The Whitley Wildlife Conservation Trust is the charity behind Paignton Zoo, Living Coasts in Torquay and Newquay Zoo in Cornwall. The Trust’s new Director of Guest Services is Helen Warren, who has come to the Trust from the University of Exeter Students’ Guild. In her spare time Helen plays hockey for Exe Hockey Club and enjoys photography. She completed a John O’ Groats to Land’s End bike ride in 2010, helping to raise £5,000 for a local hospice. For more information go to www.paigntonzoo.org.uk or ring 01803 697500.